Dartmouth College may be looking at a substantial fine for violating Montana’s campaign finance laws. Today State Political Practices Commissioner Jonathan Motl found that the school, along with Stanford University, broke state law last October, when the two mailed fliers to 100,000 people in Montana purporting to rank candidates for state supreme court on a liberal to conservative scale. 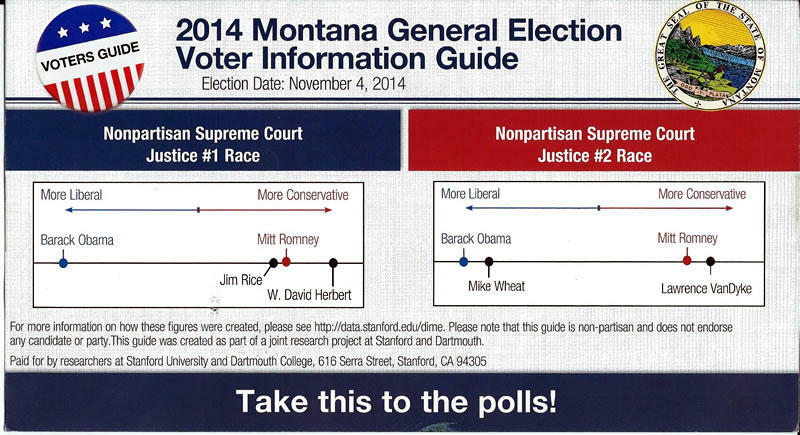 Lawyers representing Stanford University spoke with Montana’s commissioner of political practices today about a controversial campaign mailer. That flyer, sent to about 100,000 Montanans last week, used the state seal without permission, and purports to show the political leanings of those running for two seats on the state supreme court. 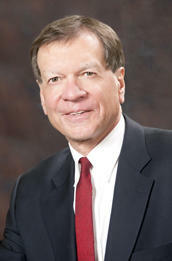 Supreme court races in Montana are by law non-partisan.